Can you believe that it’s June? 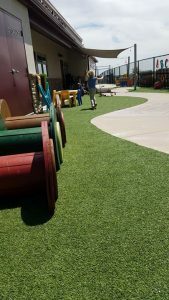 Check out our amazing playground renovations! We all want to believe it’s summer but good ole’ Colorado is telling us otherwise! That hasn’t stopped us though; we have gone all in on #projectplayground! What is #projectplayground? 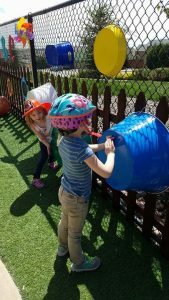 Young Scholars Academy decided to fully revamp and focus all our attention outside where so much room for imagination and growth! 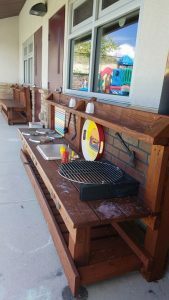 We added built-from scratch kitchens with a barbeque station, a xylophone and tin drums for music, plus an obstacle course to help with fine motor skills! 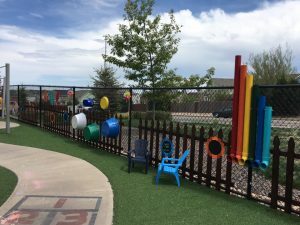 With the renovation of these playgrounds, we have already seen kids making and creating “grilled macaroni and cheese” and taking orders for McDonalds, ha! So awesome to see that this idea has come to life! Now if you’re interested in getting in on any of these programs we only have a handful of spaces left, would love to give one (or many) to you! 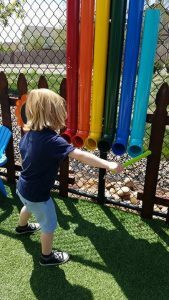 Contact us today so we can discuss the wonderful benefits of our programs, and how you can secure your child’s space in a program voted Best of the Springs 3 years in a row!